Your home is supposed to be a place of refuge and relaxation. It should be the one place you can count on for peace, quiet, and comfort. 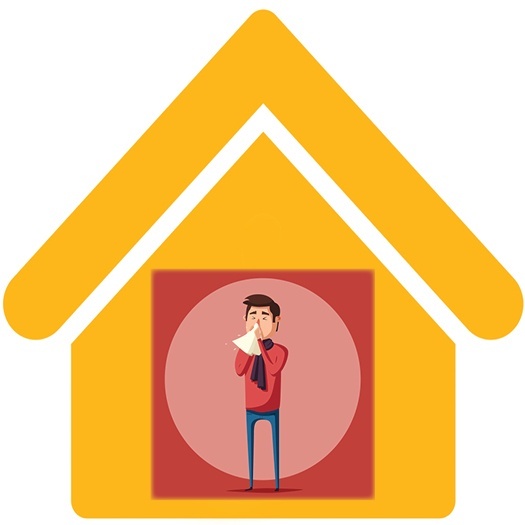 But it’s hard to feel comfortable if you’re faced with sniffling and sneezing and coughing that’s actually caused by elements in your own house.